Leon is the most in-form Liga MX team. 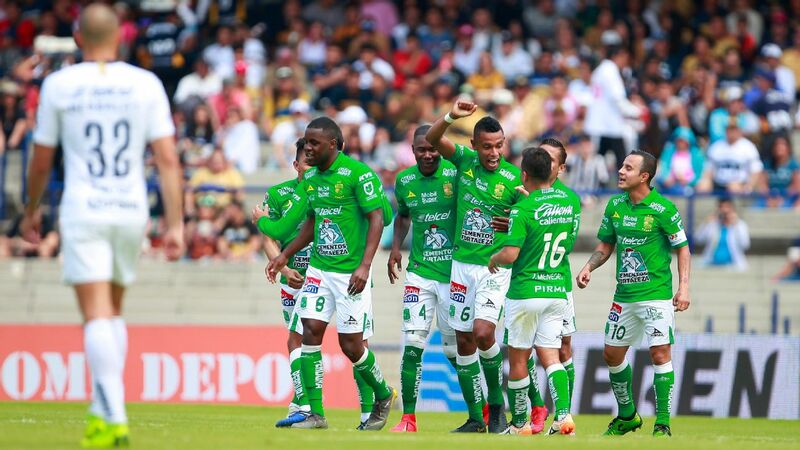 Following a shaky start to the 2019 Clausura, Los Panzas Verdes have charged up to third place in the league table with five consecutive victories. 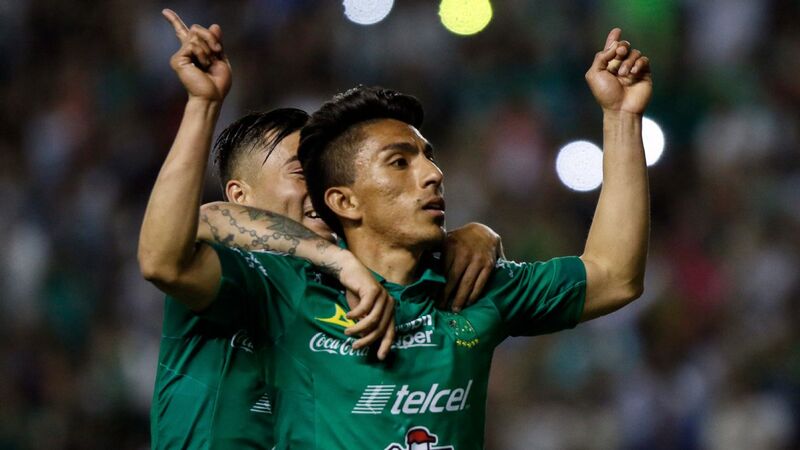 Led by new faces such as Angel Mena and Jose Juan Macias, Leon is thriving in a period of reconstruction that was expected to be more strenuous. In theory, the winter exit of Mauro Boselli was supposed to spell doom for Leon's attack. When the Argentine striker left and signed with Brazil's Corinthians in January, Leon was not only losing the team's second all-time leading goalscorer, but also a club legend who was an undoubted leader in the frontline. To make matters more difficult, Leon was also hit with a setback last month. Newcomer Rubens Sambueza -- one of the club's most prominent signings -- suffered an injury to his right foot that has continued to leave him out of gameday rosters. 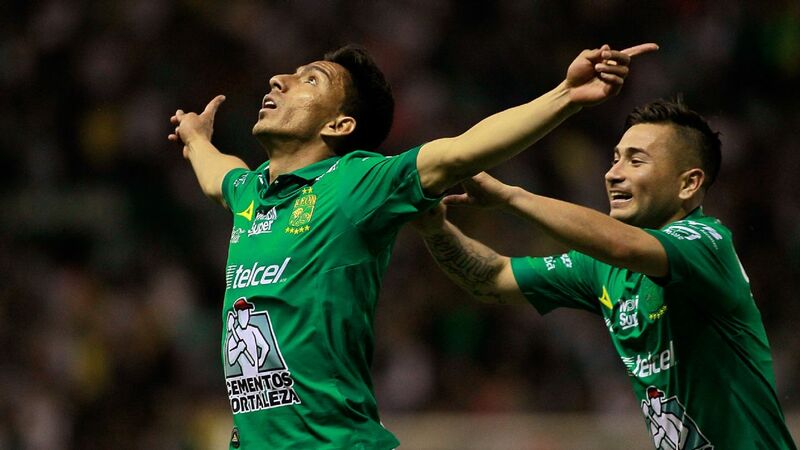 Leon's surprise run of five consecutive wins have them toward the top of the Liga MX table. 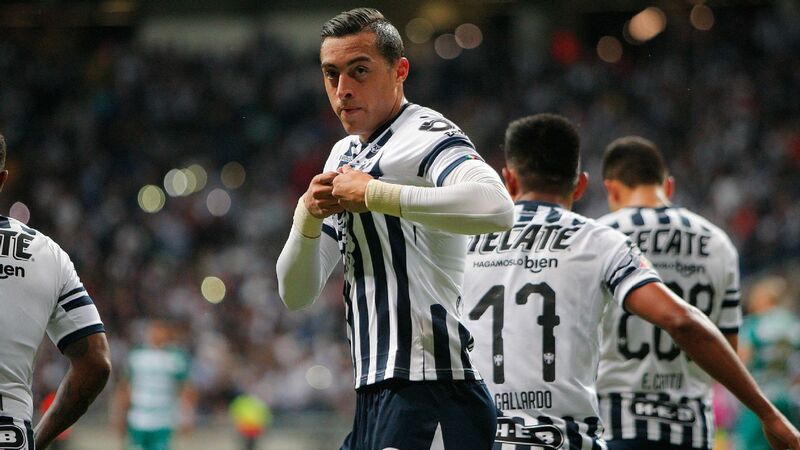 All that said, Leon has somehow become one of the most impressive Liga MX teams in 2019. So what has gone right for them? Mena is clearly worthy of some attention for Leon's early success. In his first eight matches with the team, the Ecuadorian has shattered all expectations with seven goals and six assists. No Liga MX player in 2019 has yet to outperform Mena. 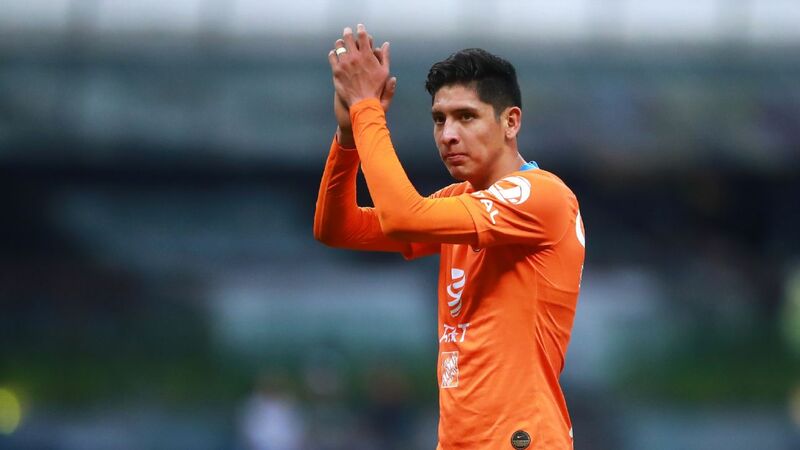 The 31-year-old, who was once recently with Cruz Azul, has found a revival of his own as a Leon star that has regularly stole headlines. In support, Macias has secured a few goals of his own, Luis Montes has taken charge in the midfield, Fernando Navarro has thrived in defense and goalkeeper Rodolfo Cota has been quite solid with a handful of clean sheets in net. 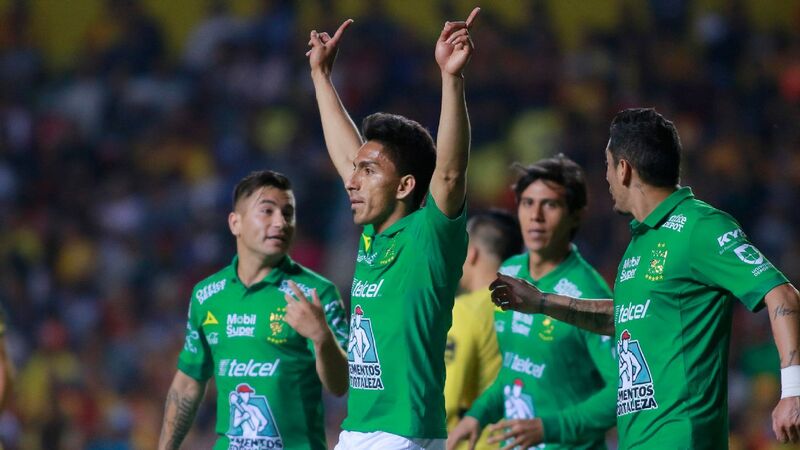 Something is clearly clicking for Leon under manager Ignacio Ambriz, and plenty of that could be seen in the latest 3-1 away win over Pumas. 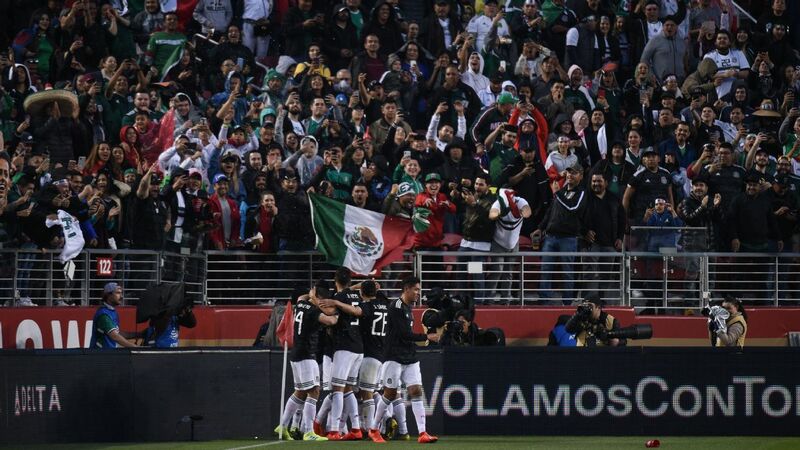 Although the team had some hurdles in a 2nd half that included a red for Macias and a missed penalty for Joel Campbell, the club still looked dynamic and aggressive in their Mexico City battle. 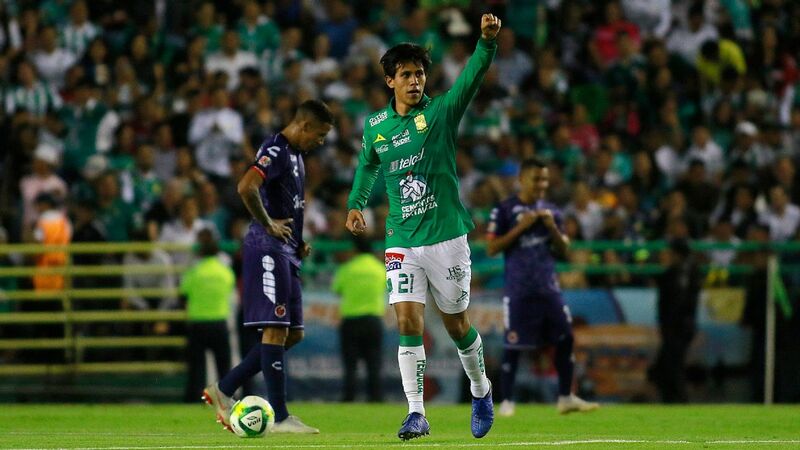 As if to silence any potential doubters after allowing Pumas to find the back of the net in the 79th minute, it was Leon who closed out the game with a goal from Vinicio Angulo in the 94th minute of the victory. 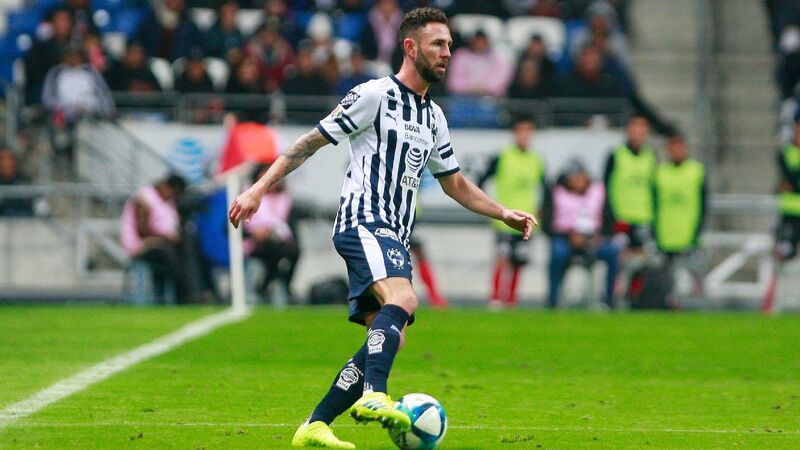 Unlike many other Liga MX teams that have struggled after losing a star player, Leon has needed little-to-no time to bounce back after the exit of Boselli. Mena and a few others have unquestionably compensated for his absence in the early stages of 2019. 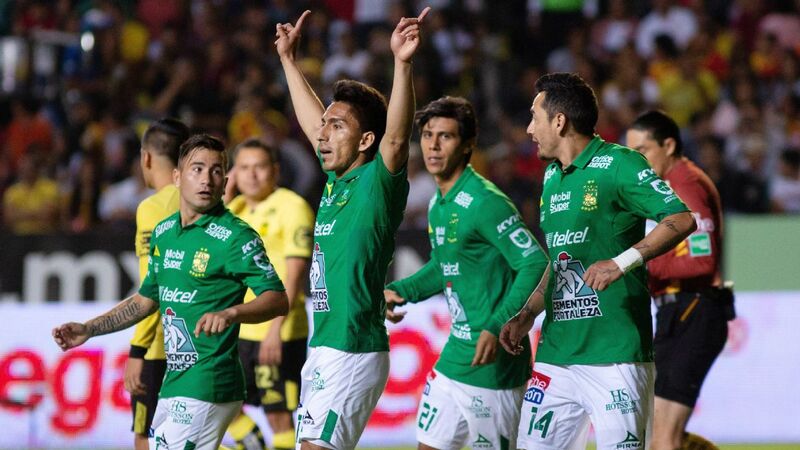 Looking ahead in the post-Boselli era, if their momentum continues, it isn't a stretch to believe that they can become a contender for the Clausura title. - In his first game in charge of Queretaro, new manager Victor Manuel Vucetich kicked off his tenure with a convincing 3-0 win at home against Morelia last Saturday. 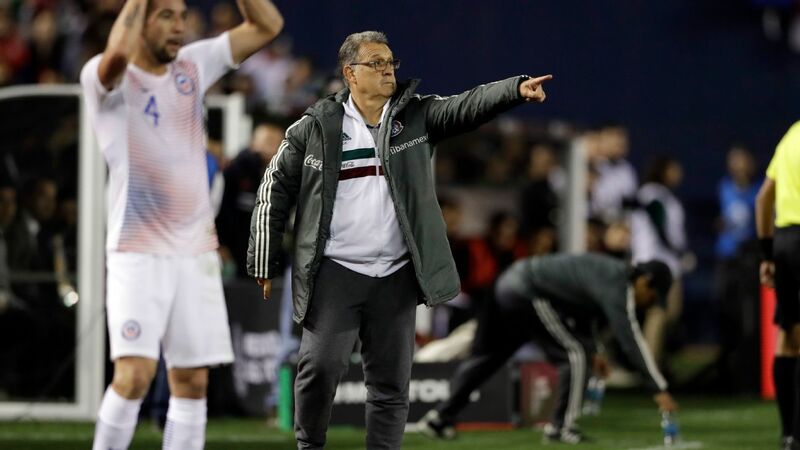 As for the opposition's manager, the fourth loss in a row unfortunately marked the last match for Roberto Hernandez, who was dismissed on Sunday. 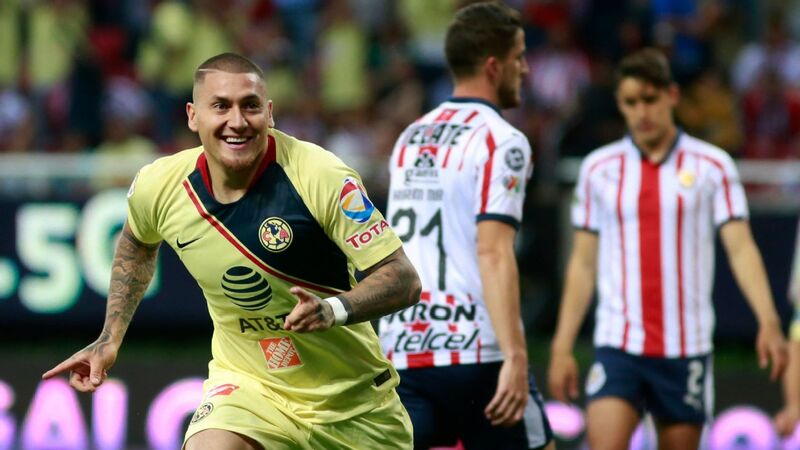 - After failing to capitalize on a close-range opportunity, new Club America signing Nico Castillo silenced his critics with two late goals in the recent 3-0 victory over Lobos BUAP. Thanks to the three points, Las Aguilas have now returned to the top eight in the league table. - The soccer gods were quite cruel to Necaxa last Saturday. After deservedly taking a 1-0 lead over Club Tijuana, Necaxa then scored an own-goal in the 82nd minute and gifted a penalty which secured a game-winner for the visiting side in the 95th minute. Once the final whistle blew, Club Tijuana escaped with a very, very lucky 2-1 away win. - Toluca is quickly falling apart. Following Sunday's 4-0 loss to Santos Laguna, Los Diablos Rojos are now winless in their last seven games in all competitions. And it was only a matter of time before Hernan Cristante was ousted from his managerial post, which happened on Monday. ¡Concluyó la #Jornada8 del #Clausura2019 con grandes emociones! This week's award is going to Queretaro's Camilo Sanvezzo for his two goals and assist in the 3-0 win against Morelia. Although he had the advantage of taking part in two penalties, there's no way of overlooking the striker who had a hand in all three goals by Los Gallos Blancos. 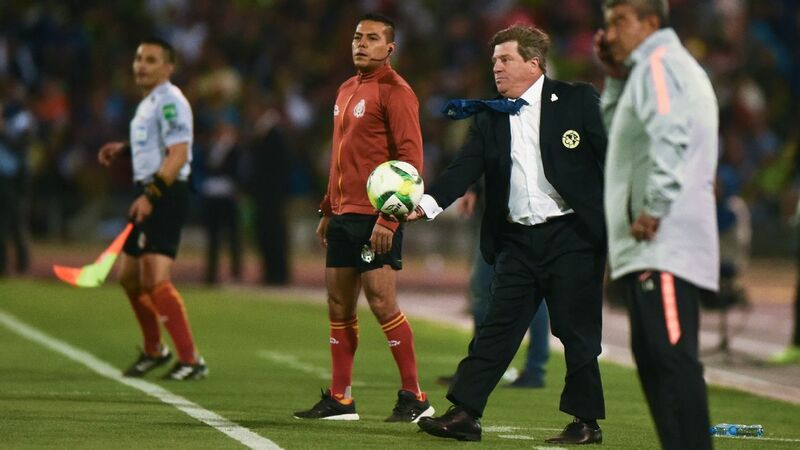 As mentioned earlier, Hernandez is no longer managing Morelia. 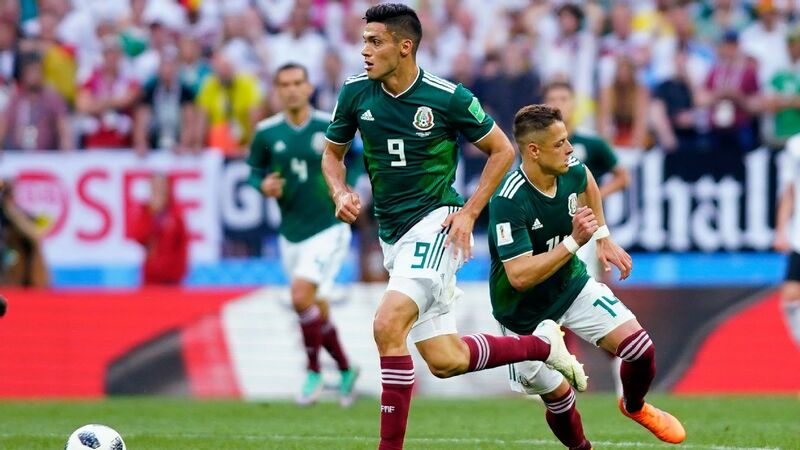 Although Hernandez has previously done well with a less-than-glitzy side that has become a mid-table regular, the recent lackluster form in 2019 was enough to give Hernandez the boot. No replacement has yet to be announced. Meanwhile Cristante's time at Toluca ends with no titles as manager despite three Liguilla appearances, including as Clausura 2018 runners-up. 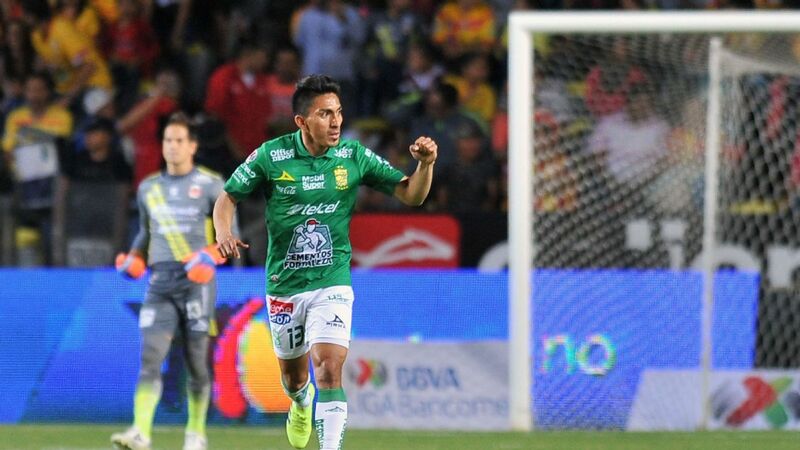 Leon's Macias is worthy of an honorable mention for his strike, as is Santos Laguna's Valdes for his free-kick golazo, but this week's Goal of the Week goes to Necaxa's Brian Fernandez. 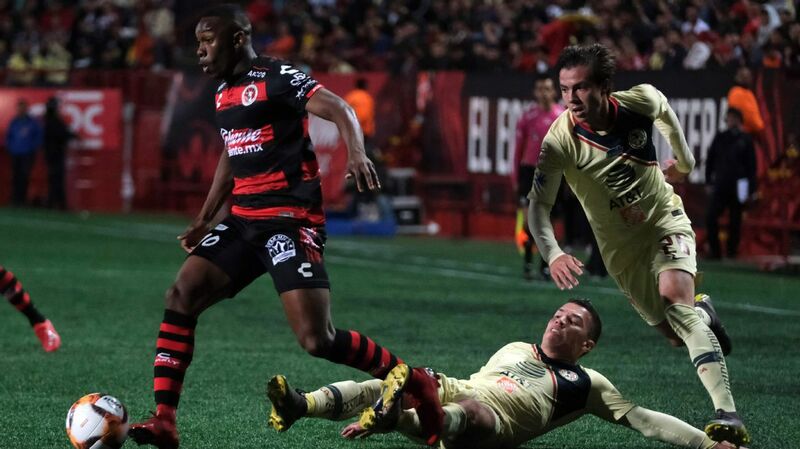 The Argentine completely tore apart Xolos' defense last Saturday and rocketed in a powerful shot that secured Los Rayos' lone goal in the 2-1 defeat. The goalscoring drought is now officially over for Veracruz! In the 30th minute of the last Friday's 1-1 draw with Cruz Azul, striker Colin Kazim-Richards scored Veracruz's first Liga MX goal in 2019, thereby ending a streak which extended to seven games.